Fans can now watch the teaser of the highly-anticipated superhero film Batman v Superman after the video was made available via social media. Director Zack Snyder released the teaser on his Twitter account. He also confirmed full trailer will be released on April 20. "Confirmed 4.20.15 #BatmanvSuperman @IMAX special teaser screening events. Limited space. RSVP," he posted. 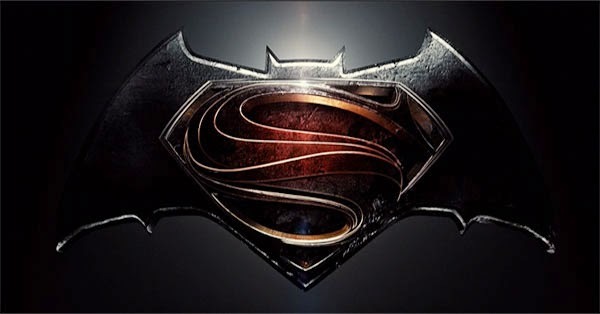 Batman v Superman: Dawn of Justice is said to be a sequel to 2013's Man of Steel. The film is scheduled to be released in IMAX 3D in the US on March 25, 2016.